Cristiano Ronaldo Fitness Health Get Cristiano Ronaldo's Six-pack Abs With SIXPAD! Get Cristiano Ronaldo's Six-pack Abs With SIXPAD! It's not easy to shed those extra pounds off your waist, let alone to have a toned six-pack abs to boost. And I know guys would be dying to get those awesome-looking six-pack that Cristiano Ronaldo has, right? I know I do. 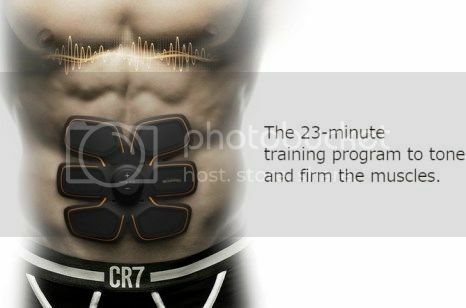 We are aware that his unbelievably sculpted six-pack abs are the result of a tough fitness regime, but Ronaldo has designed a fitness gadget that can let you have six-pack abs easily without heavy training with SixPad by MTG. Fancy to get six-pack Abs like Cristiano Ronaldo? The SixPad is revolutionary fitness gadget which was co-designed by Cristiano Ronaldo and Japanese Company MTG and it uses Electric Muscle Stimulator (EMS) technology to help you chisel your abs. Do you know that this 84g SixPad is actually shaped after Ronaldo's very own ripped six-pack? Ronaldo claims that you will have a tighter tummy within a month after using it for 20 minutes each day. The best part is you can "do your abs exercise" while you are reading your books or watching TV. Introducing SixPad which is co-designed by Ronaldo himself. 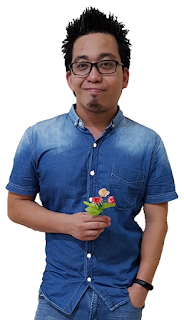 Since it is inconspicuously unobtrusive, you can even wear SixPad under your clothes to go to work or even while you are attending school. Not bad at all aye. As mentioned earlier this revolutionary fitness gadget will do all the exercise for you to get beautiful, perfect six-pack. 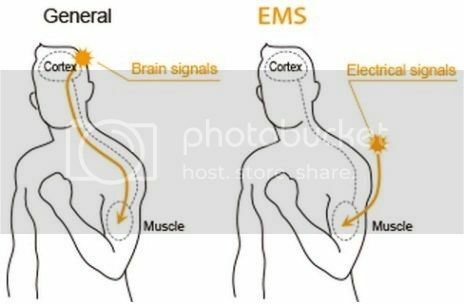 All you need to do is put it on, and voila your muscles will get electric stimulation (EMS) that tells the brain to start toning and sculpting your six-pack. Read more about this breakthrough EMS. Sounds very scientific huh. 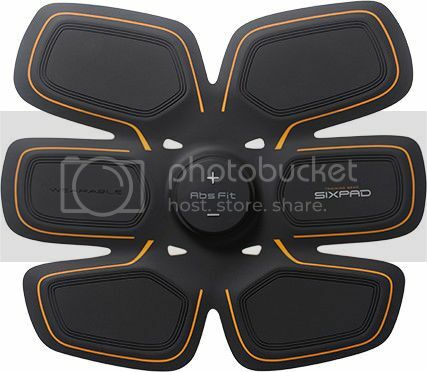 Honestly I am quite tempted to get this SixPad to tone my flabby stomach. 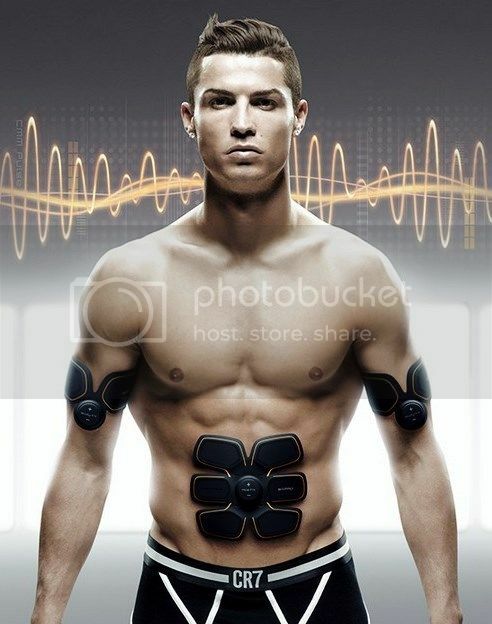 Ha :D Besides, this gadget is endorsed by Cristiano Ronaldo himself. So after using it for some time I am sure I can get six-pack abs that looks as good as Ronaldo's. Interested? You can buy this SixPad Abs fit from Aibi International, which is the sole authorized distributor in Singapore, Malaysia and Indonesia. SixPad comes with a recommended retail price of RM850 (US$299) which I believe is reasonable.